Simplify the process of sending mail, documents and parcels with on-demand access to Canada Post services. Built in weighing platforms, easy navigation menus and internet connectivity make these Mail’n Ship Stations effortless to use. Compact, quick and an easy way to access the benefits of having a mailroom but without the cost. Simple navigation menus, smart functions and menu prompts make lettermail and parcel processing easy. 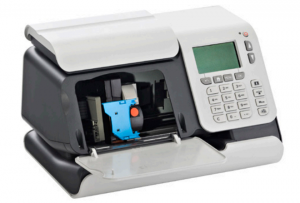 Featuring Smart Start technology, this mailing machine moves envelopes of different shapes and sizes automatically. Eliminate the need of manually sorting mail by thickness, size or weight with the Load’n Go Mixed Size Autofeeder. Bring the internet to your mailroom with a full colour 15″ touch screen that provides on-demand online access to tools such as canadapost.ca, FedEx and UPS. The modular design allows for customization of components tailored to a business’ specific needs. 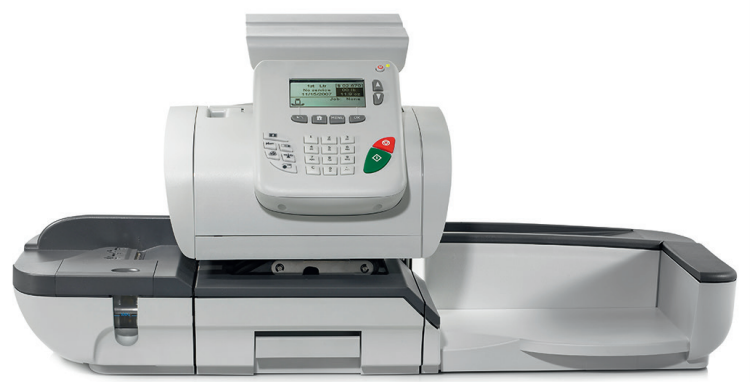 Please note: In addition to the mail process we also sell/lease renewed machines. They are re-furbished machines that did not get full use with the original customer and have gone through 90 point inspections for our website. Each new Mail’n Ship system is automatically Bullfrog powered with pollution-free electricity and 100% clean water. We’re dedicated to an eco-design strategy that is mutually beneficial, these Mail’n Ship Stations will help reduce your carbon footprint. Since 2005 over 1.3 million tonnes of C02 have been displaced!